Fentanyl SIN Strip Test kit comes with everything you need to quickly and easy start detecting the presence of fentanyl admixture (but not quantity, purity or concentration). By purchasing the Fentanyl SIN Test Strip Kit you support harm reduction and fight for drug policy based on facts and human rights, not prejudice. 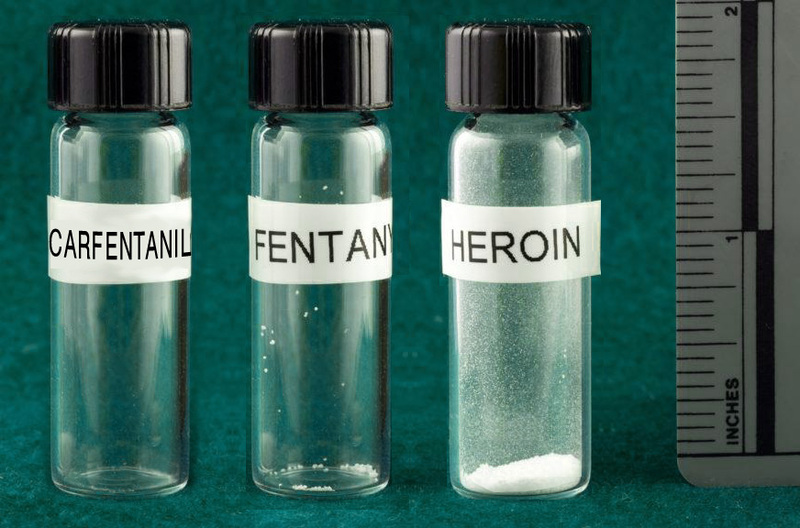 Fentanils are a group of extremely potent synthetic opioids, often from 50 to 100 times stronger than heroin. Fentanyl is in big part responsible for opioid overdoes due to extreme potency, even in doses invisible to the bare eye. They are also found in counterfeit medicine and non-opioid research chemicals and street drugs like Cocaine or MDMA. Fentanyl is so potent, that lethal dose might be invisible to the bare eye. The strips were designed to screen urine for past use of fentanils, but might be also use to test the substance before use for the presence of Fentanyl and many of it’s analogs, e.g. Alfentanyl, Fenfluramine, Norfentanyl, Buspiron, Sufentanyl, Tiofenfentanyl (documented by SIN) and Benzylfentanyl (documented by SIN). A sample that tested negative MIGHT STILL CONTAIN A LETHAL DOSE of fentanils or other synthetic opioids. TESTING DOES NOT GUARANTEE SAFETY! No substance is 100% safe!